My Little Corner of the World: All This and Machu Picchu Too! 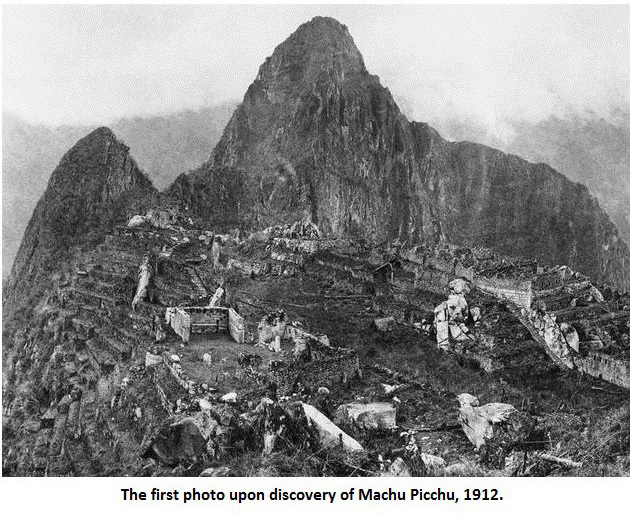 So, there was this one time I started off a blog post with the first photo of Machu Picchu ever taken. Why? Out of sheer, unfounded frustration-inspired boredom? Perhaps. 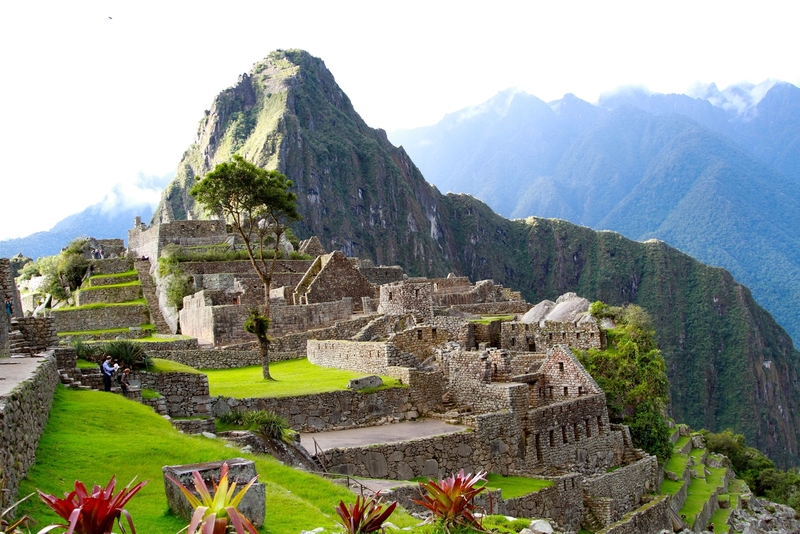 Because I like to say, "Machu Picchu"? Perhaps. (Try it - it's a fun word. "Mahhh-choooo-peeee-choooo!") Because I'm making this up as I go, as per usual? Perhaps. Who cares, the reason, eh? Started taking acting classes again. Not sure if I mentioned the topic in a previous post or not... probably did. Sounds like just the type of boring topic I've been killing this blog with for the past few months... "Yay, Dave, tell us more crap we don't care about! It gives us a chance to practice our text-skimming!" 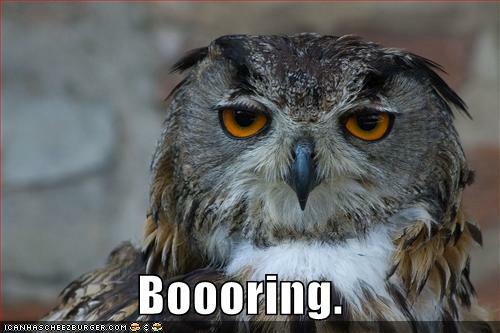 So, anyway, I found some acting classes, sat in on a free class to observe, liked it, and decided to sign up. Had my first official class Thursday night - the class is working on monologues because there will be an "agent showcase" on March 30th. In case it isn't obvious by the title, it's where a Hollywood-type agent comes down and sits in on a session, and people perform a monologue in the hopes of getting the agent to represent them in Hollywood, so (I suppose) the would-be actors can burn lots of fuel driving up to LA to appear in the background of a diaper commercial or some such... I'm kidding, I'm sure there are real opportunities for actual work that can result from these showcases... Well, I'm not sure, actually, since this is all new to me... but, hey, it's worth a shot, right? I performed a 2 minute piece from the Tennessee Williams play The Glass Menagerie. And, yeah, I uncorked it. I nailed it, really... meaning, I remembered all the lines and performed it with verve and gusto, like I rehearsed it... however... it turns out stage acting and film acting are two different beasts altogether. I sorta knew this ahead of time, but didn't really put two and two together. So, yeah, apparently the piece was way too animated and energetic and emotionally red-lined. The exact opposite "problem" of the rest of the students, who each need to ratchet the energy levels up, and stretch the material they chose more, to show better range, and avoid being too "one note"... my piece belongs on a stage, apparently, not in front of a camera (or an agent), so it needs to be toned way down. OK, fine, I'll change the subject. All that to say, I won't be doing the agent showcase this time around. I'd rather make sure I have a more appropriate piece ready. So hopefully, by 6 pm Saturday, my brother John's WRX will be in new hands. That's the plan, anyway. I posted it on Craig's List with photos, got several inquiries, and met with a guy earlier in the week. We came to an acceptable agreement on terms, and Saturday, we cinch the deal. 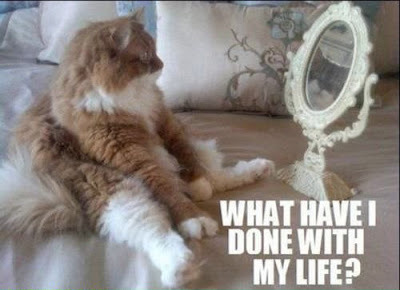 One less thing to worry about. This guy knows his cars, and is quite excited to get his hands on it. I'm happy for him. The car needs to belong to someone who appreciates it. Me? I like the car a lot, but it's wasted on me, since I drive like a grandmother. Speaking of John, he's settled into Florida and has "classed up", whatever that means. Whatever it is, it made him very happy. He's a good egg.